Some people made a parody of the Stress music video, by Justice. It’s pretty hilarious. 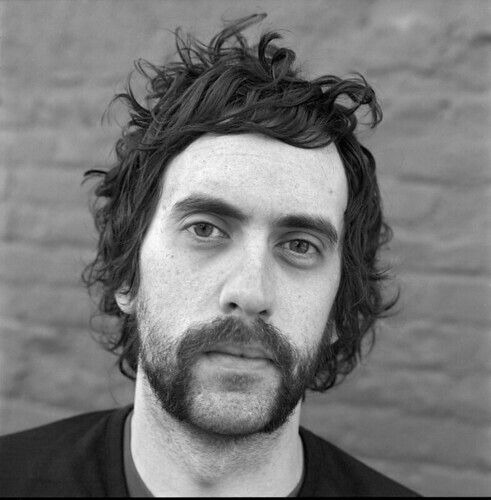 Author LevonPosted on July 5, 2008 September 1, 2008 Leave a comment on New Ed Banger Artist, Mickey Moonlight! Author LevonPosted on July 3, 2008 September 1, 2008 2 Comments on Pre-Justice, Gaspard Augé as… Microloisir? Daft Punk New Album, But No Busy P? Rumor has it once again, Daft Punk is working on some new material. Guy-Manuel de Homem Christo and Thomas Bangalter are currently back in France, working on their next album. It is rumored to be called Aurora Borealis (according to various sources). If that is that case, it sounds like their new material will sound more space-like, unlike Human After All with more “robot-like” sounds. Daft Punk is also known to be a fan of the Australian indie dance rock group Midnight Juggernauts whose style is reflective of this. Though Daft Punk will release a new album, they will have some changes with their management. Pedro Winter, also known as Busy P, will not be managing Daft Punk anymore, because he will be concentrating more on his record label, Ed Banger Records. Author LevonPosted on July 2, 2008 September 1, 2008 6 Comments on Daft Punk New Album, But No Busy P?